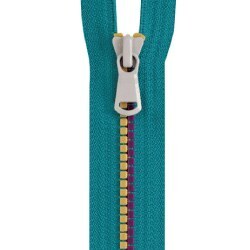 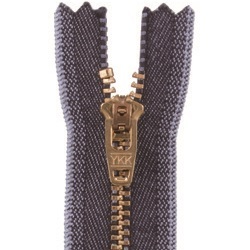 The YKK Group has produced fastening products for more than 75 years and they are currently engaged in over 70 countries around the world. 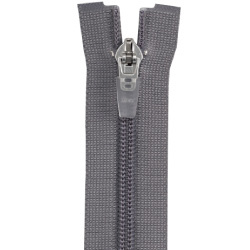 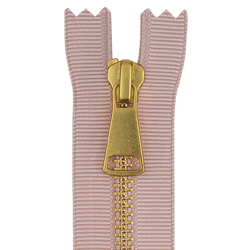 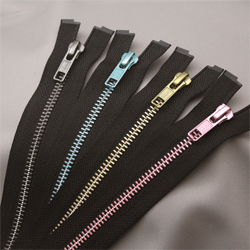 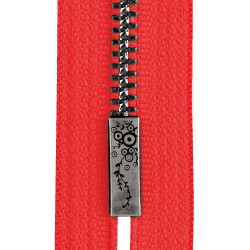 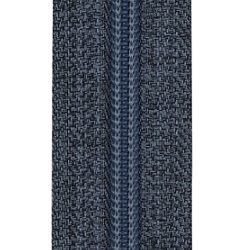 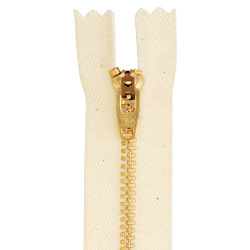 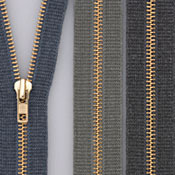 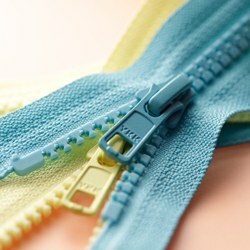 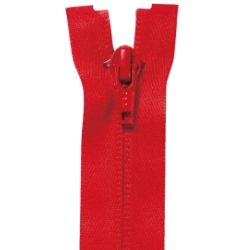 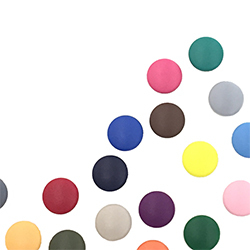 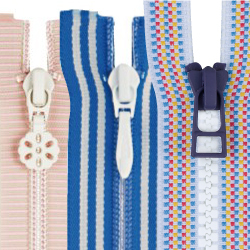 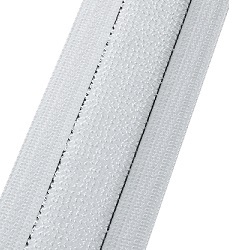 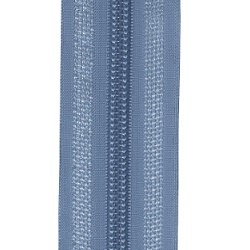 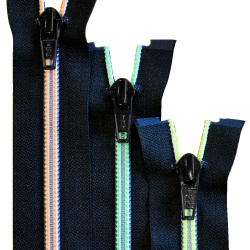 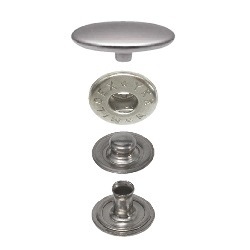 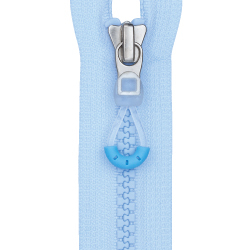 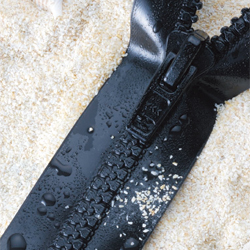 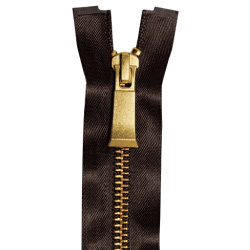 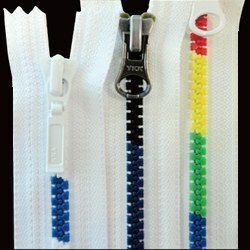 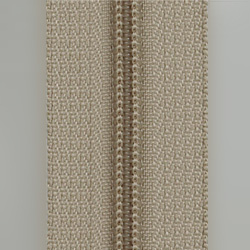 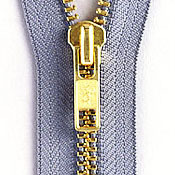 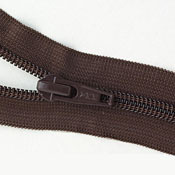 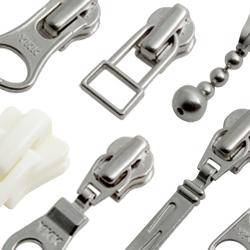 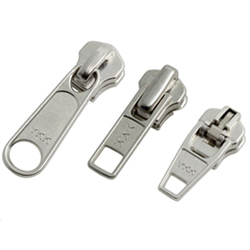 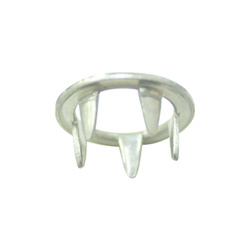 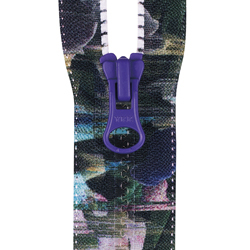 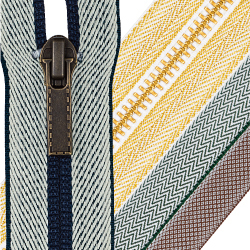 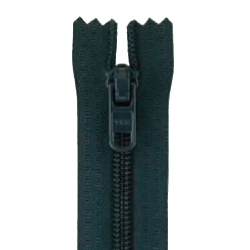 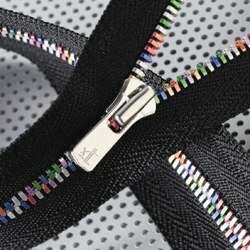 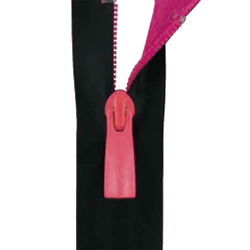 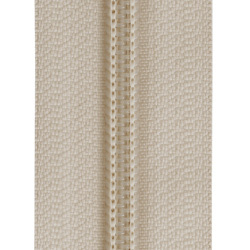 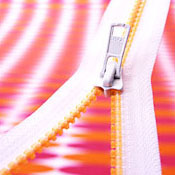 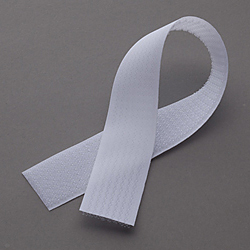 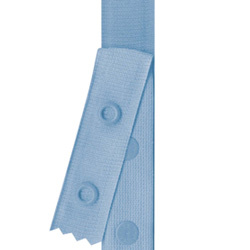 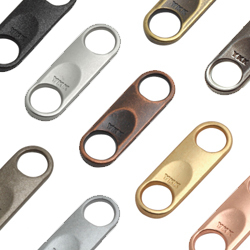 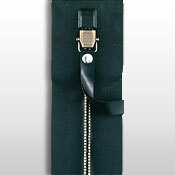 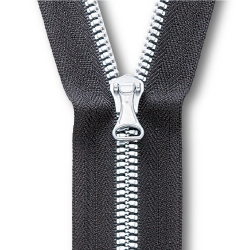 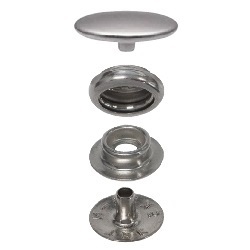 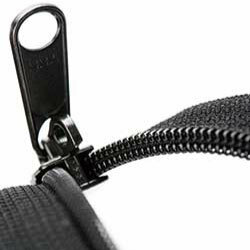 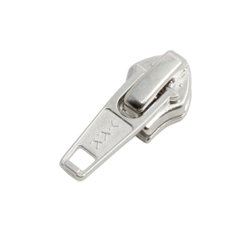 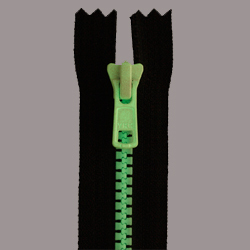 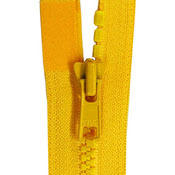 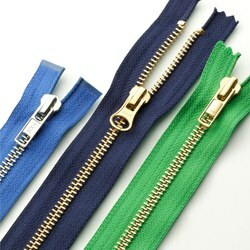 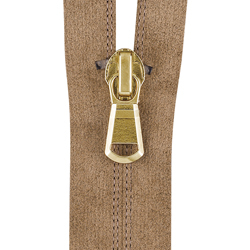 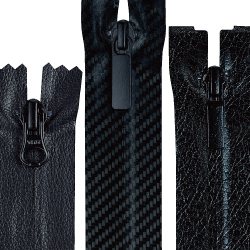 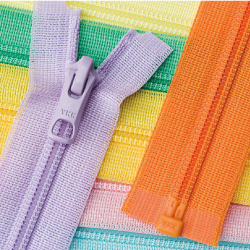 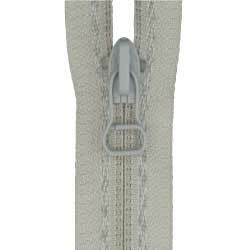 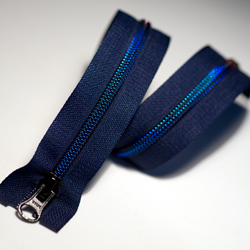 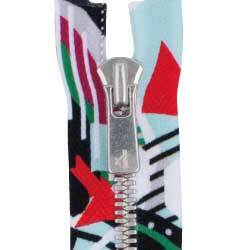 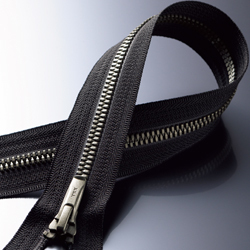 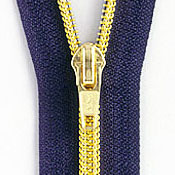 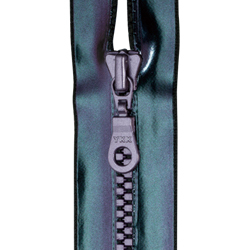 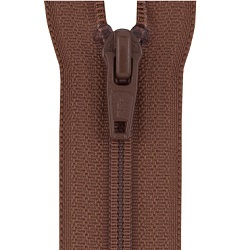 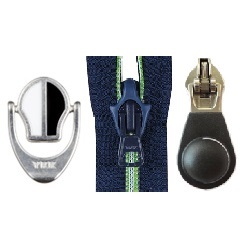 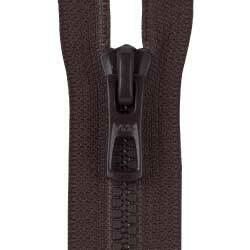 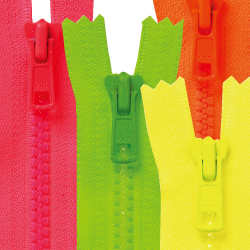 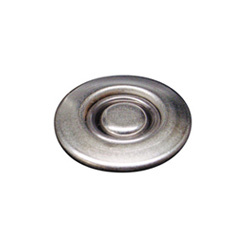 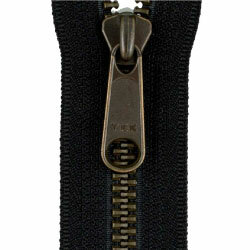 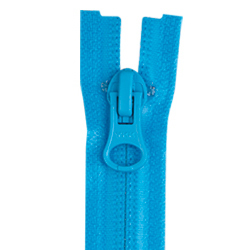 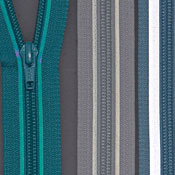 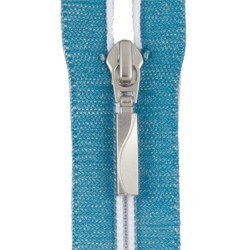 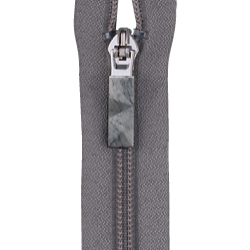 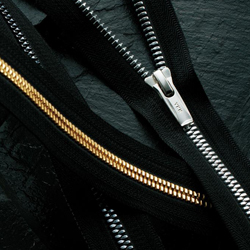 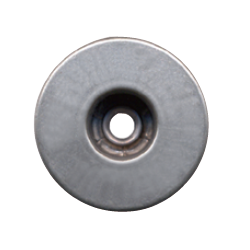 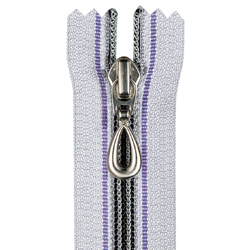 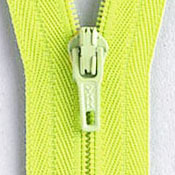 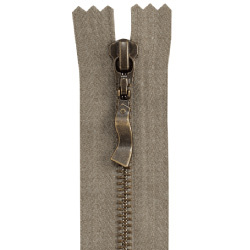 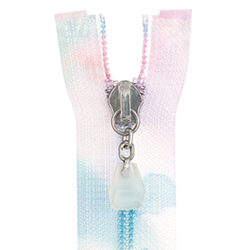 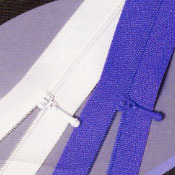 YKK is renowned for their impeccable production standards and thorough quality control processes. 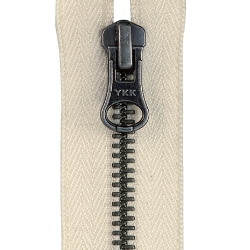 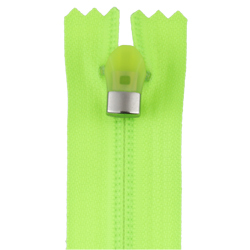 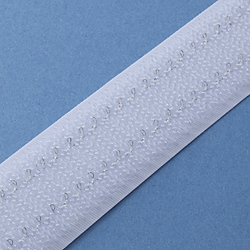 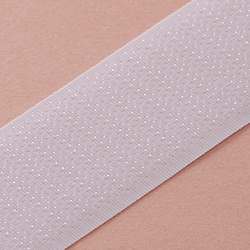 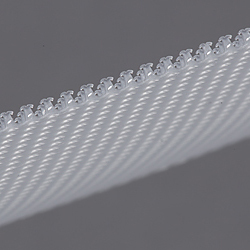 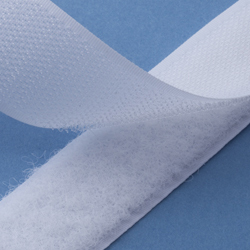 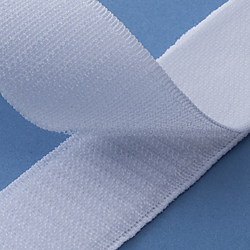 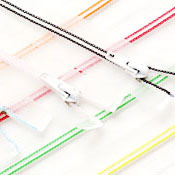 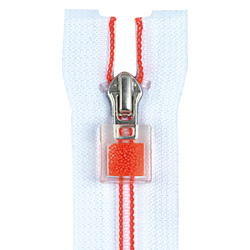 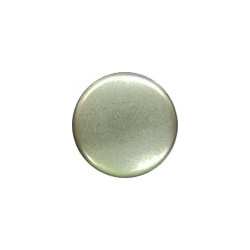 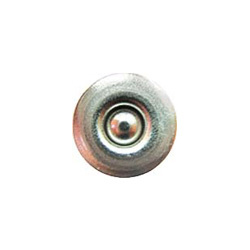 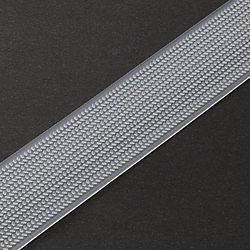 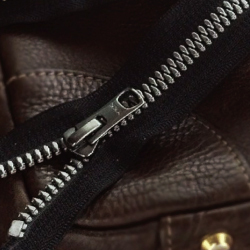 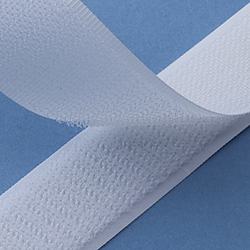 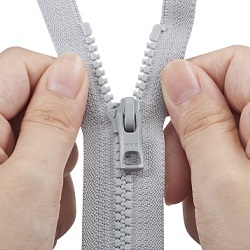 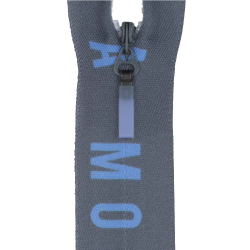 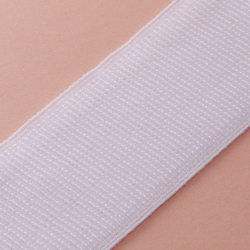 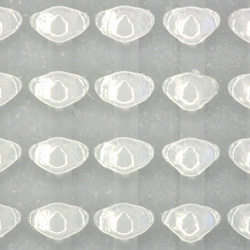 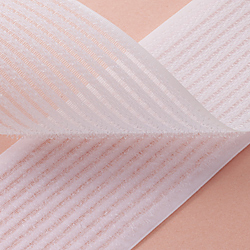 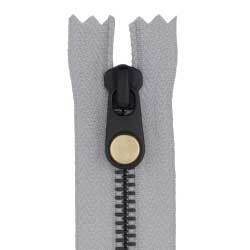 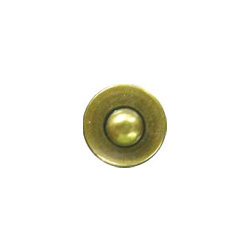 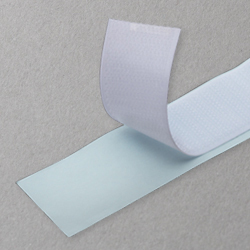 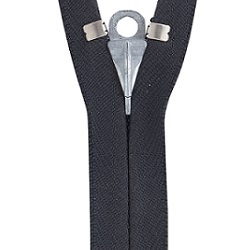 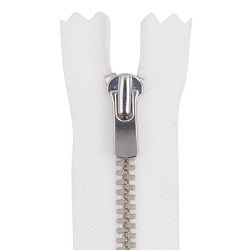 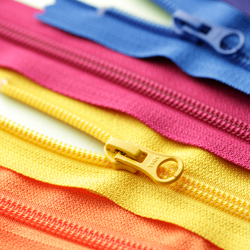 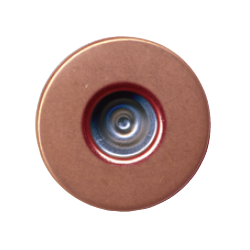 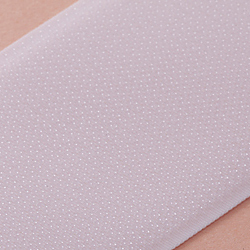 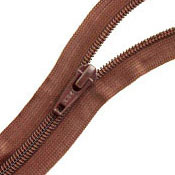 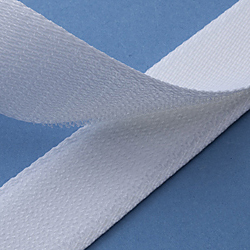 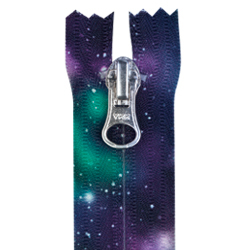 For many years, Apparel Empire has been working with YKK in zippers, hook and loop, herringbone tape and some plastic hardware to bring the best quality of garment to our clients.